Land under and around solar arrays can be planted with pollinator-friendly vegetation: a benefit to agriculture, clean energy, bees and birds. To achieve this, many solar projects are now integrating a vegetative management plan that features a mix of low-growing and shade tolerant, pollinator friendly plants throughout the array. Step 3: Work with Vermont Suppliers for Native Plants and Seeds (PDF) to source pollinator-friendly seed mixes as well as shrubs and trees for screening around solar arrays. 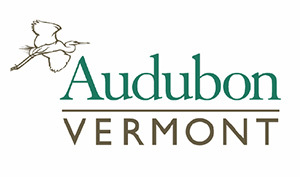 Refer to the following lists to identify appropriate species for your project: Vermont Bird and Pollinator-Friendly Perennials (PDF) and Vermont Bird and Pollinator-Friendly Shrubs (PDF). Step 5: Once you’ve finished your pollinator seeding/plantings, send your completed scorecard to info@revermont.org, and post it on your own website to say you’ve joined the Pollinator-Friendly Solar Initiative! 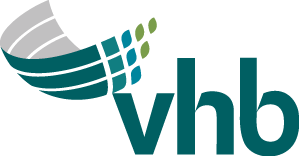 Step 6: We encourage you to share your vegetative management plans as resource materials for others on this website. Please send them to extweb@uvm.edu and we will share them below. 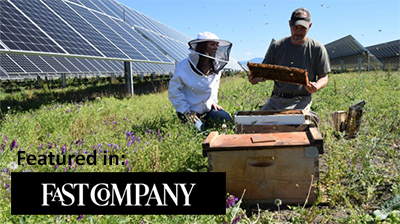 The Pollinator-Friendly Solar Initiative of Vermont has developed a Scorecard for developers to determine how friendly their solar installations can be. 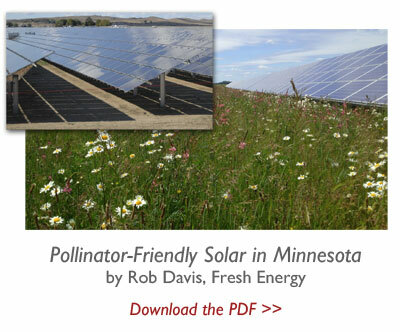 These voluntary standards, developed by Vermont experts, draw on the successful MN model that has generated exponential growth in pollinator friendly solar Got a great score? Post the completed form on your website and let's spread the word! By taking the Pollinatory-Friendly Pledge, you are committing to meeting the standards outlined in the Scorecard. Modern Farmer, Martha Stewart, and National Geographic magazines highlight the opportunity for beekeepers to support solar and benefit from healthy foraging sites for their hives. As seen in National Geographic: "The Tesla of Honey"
Want to see your name on this list? 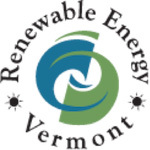 Complete the VT Scorecard and email it to info@revermont.org. To view projects' completed scorecards, contact info@revermont.org. 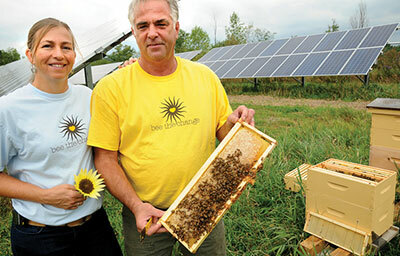 Many solar projects in Vermont are already participating in the Pollinator-Friendly Solar Initiative. Those below have completed the scorecard or have pledged to join the effort. If you'd like to share your vegetative management plan here, send to extweb@uvm.edu. Issued in furtherance of Cooperative Extension work, Acts of May 8 and June 30, 1914, in cooperation with the United States Department of Agriculture. University of Vermont Extension, Burlington, Vermont. University of Vermont Extension, and U.S. Department of Agriculture, cooperating, offer education and employment to everyone without regard to race, color, national origin, gender, religion, age, disability, political beliefs, sexual orientation, and marital or familial status. Any reference to commercial products, trade names, or brand names is for information only, and no endorsement or approval is intended. 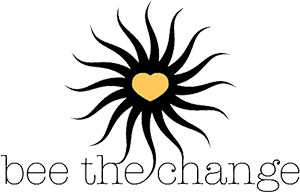 Many thanks to Bee the Change and Fresh-Energy for use of their imagery.